When I received the Imagination Mover’s press kit (including the fact sheet and bios for Scott Durbin, Rich Collins, Dave Poche and Scott ‘Smitty’ Smith) in the mail from Disney, I decided to wait until all my kids (6 year old twins boys and a 9 year old boy) were home at the same time to play the music. Well, they all liked it – and that is not easy! What’s In The Fridge pretty much sums up what it is like having three Hungary boys – they are always heading to the fridge. Clean My Room (pick it up, pick it up NOW) is the song I decided to play to remind my boys that their rooms need a’cleanin. I think that will be a more effective way then screaming "clean your room" like I usually do. The medicine song can be used when the kids are sick. "Mover Music" may be one of my favorites and inspired me to exercise also (I secretly played that over and over again while the kids were at school)! 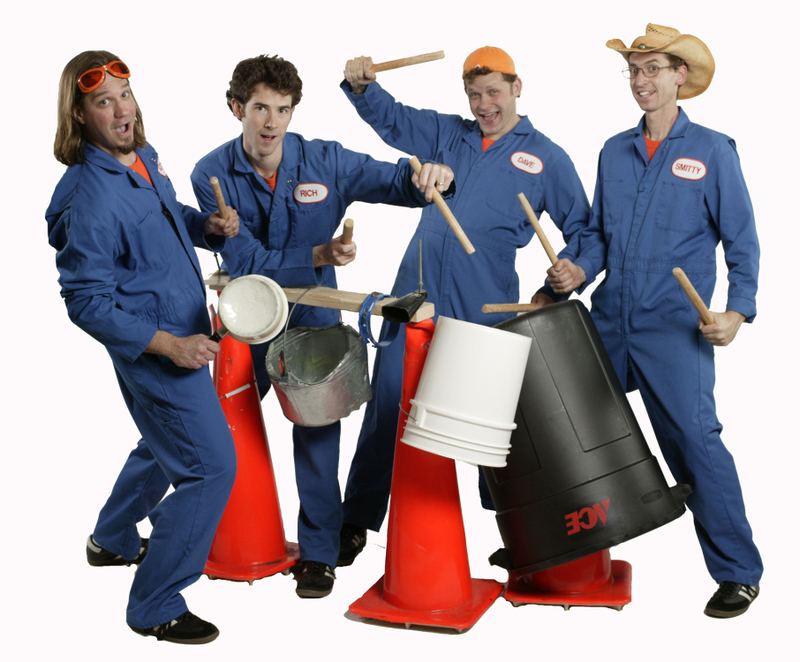 Best yet, three of the Imagination Movers are Dads themselves from New Orleans with 7 kids between them. The Imagination Mover’s released a special single that raised funds for the nonprofit group KIDsmART, which brings visual and performing arts education to public schools throughout New Orleans. Imagination Movers has a TV series, MP3/video downloads and a CD titled "Juice Box Heroes".